Thanks to everyone who attended the first MATRIX (Mathematics Awareness, Training, Resource, & Information Exchange) conference, held on 2014 Sept 18 - 20 in Dresden, Germany. For details on the 2014 conference location and logistics, click here to download a PDF. Watch for more details on the 2016 conference at matrix.momath.org. Attendees included representatives from math museums around the world; those who design/create/operate math exhibits; and those who perform math outreach or deliver math programming designed for a popular audience. The immediate goal of the conference is to share ideas, experiences, and best practices. Ultimately, however, the goal is to help improve public perception of and engagement with mathematics. 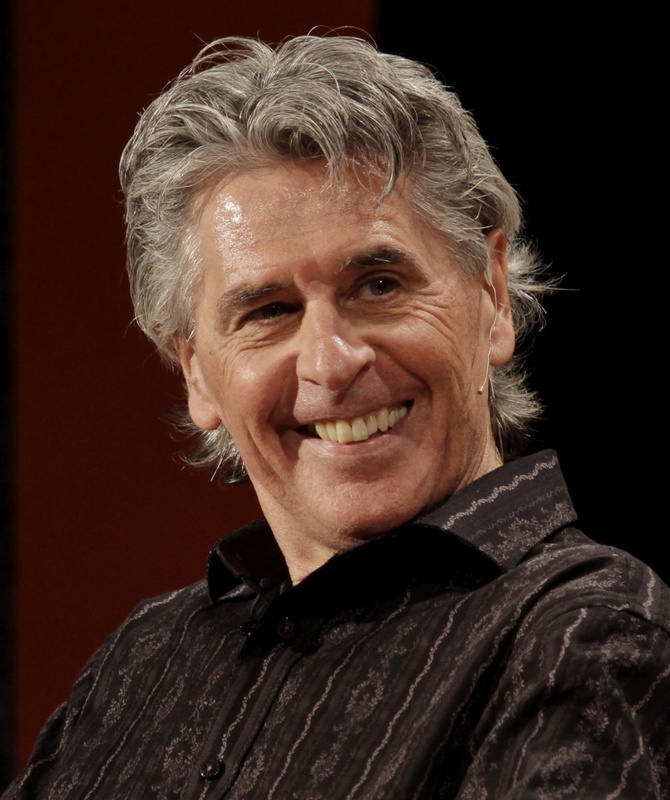 Dr. Keith Devlin, mathematician, is a co-founder and Executive Director of Stanford University's H-STAR institute and a co-founder of the Stanford Media X research network. He is a World Economic Forum Fellow and a Fellow of the American Association for the Advancement of Science. His current research is focused on the use of different media to teach and communicate mathematics to diverse audiences. In this connection, he is a co-founder and President of an educational technology company, BrainQuake, that creates mathematics learning video games. He also works on the design of reasoning systems for intelligence analysis. He has written 32 books, several for a general audience, and over 80 published research articles. Recipient of the Pythagoras Prize, the Peano Prize, the Carl Sagan Award, and the Joint Policy Board for Mathematics Communications Award. He is "the Math Guy" on National Public Radio. 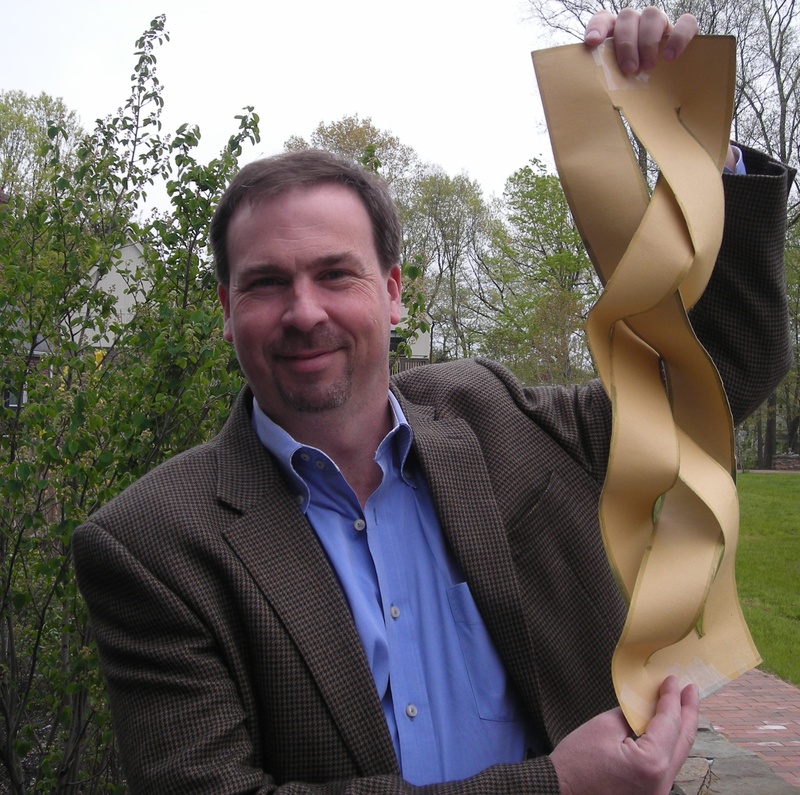 James Tanton (PhD Princeton, 1994, mathematics) is the Mathematician in Residence at the Mathematical Association of America, and is committed to promoting real joy in thinking about and doing mathematics, at all levels. James writes math books and articles. He gives math talks and conducts math workshops. He teaches students and he teaches teachers, and helps folk of all ages experience joyous mathematical exploration for themselves. More of James can be learned from his website www.jamestanton.com. 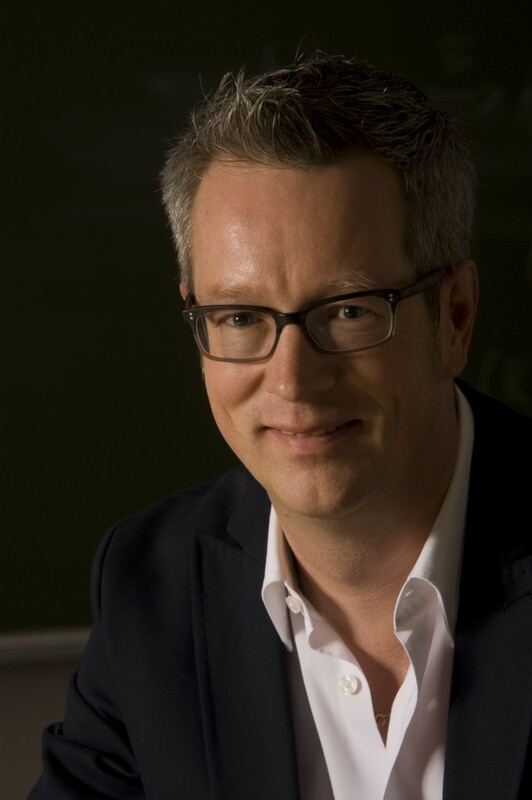 Günter M. Ziegler is a Mathematician and Science Communicator at Freie Universität Berlin. As the President of the German Mathematical Society DMV he initiated and ran the highly successful "Year of Mathematics 2008" in Germany; now he directs the DMV "Mathematics Media Office" at FU Berlin. His books include "Do I Count? Stories from Mathematics" and "Mathematik - Das ist doch keine Kunst!"